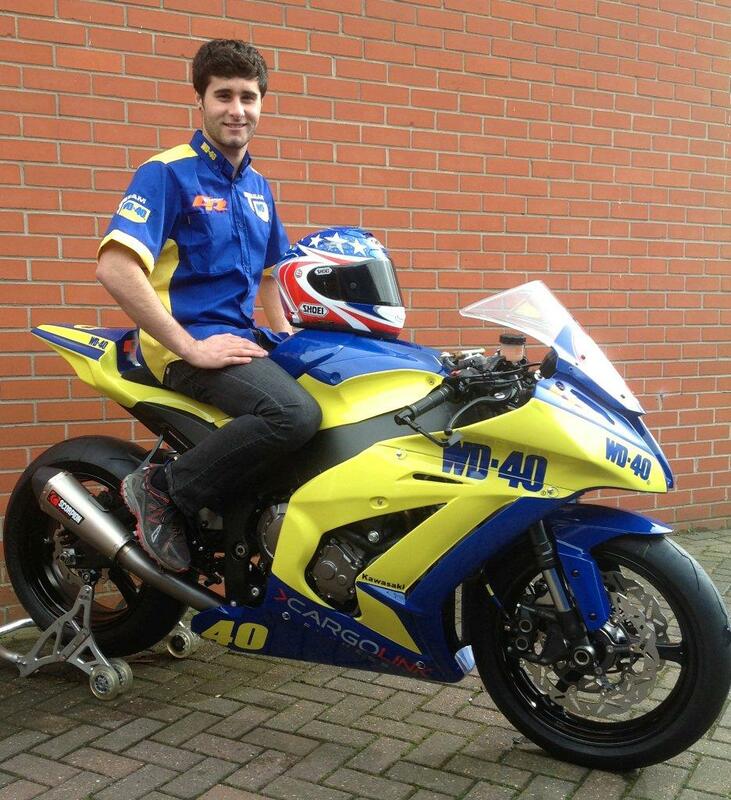 GR Motosport, run by the former racer and respected bike expert Brent Gladwin, are proud to announce WD-40 as their new title sponsor for 2013. The lubrications giant are preparing to introduce seven new products to the market specifically for use on motorbikes, under its recently launched ‘WD-40 Specialist’ brand and will see the experienced Sheffield-based squad be known as Team WD-40. 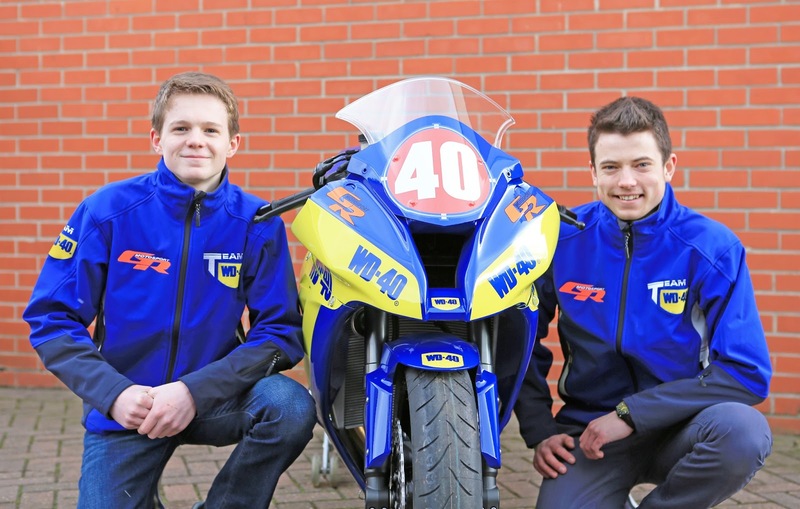 Team WD-40 will be officially launched at the opening round of the British Superbike season at Brands Hatch on April 5-7 and features two of the hottest prospects on two wheels and an exciting young American rider. The team will be running 15-year-old Joe Francis, from Chester, in the Monster Energy Motostar British Championship, 22-year-old Jon Railton from Huntingdon and 20 year old former AMA Pro Daytona Sportbike pole-sitter, and multiple podium man, Tommy Aquino in the Pirelli National Superstock 1000 Championship. MCE BSB Series Director Stuart Higgs said: “I’d like to congratulate Brent Gladwin of GR Motorsport for once again assembling a highly professional and exceptionally well presented team and in particular introducing such a prestigious, global brand as WD-40 to our series. The team are well remembered for their European championship success over a decade ago which propelled current BSB rider Karl Harris into the limelight. Team WD-40 are showing a commitment to bringing on rising talent and I wish them a great year ahead and ultimate progression into becoming an of MCE BSB class team in future seasons.